last the story can be told! It’s a scorcher! Je voudrais t'y voir dans cette tenue ( si je puis dire!) face aux formes de Koriand'r, de face comme cela doit l'être de dos..! Roy a cédé, lui ! Red Hood is convinced that the super assassin Essence set him up in his battle against the Untitled…and Arsenal and Starfire are prepared to help him get some payback! Plus: The trio learn that the super-villain known as Crux might be a kindred spirit after all! And the murderous Suzie Shu waits in the wings for her revenge! month’s “Night of the Owls” Batman event! 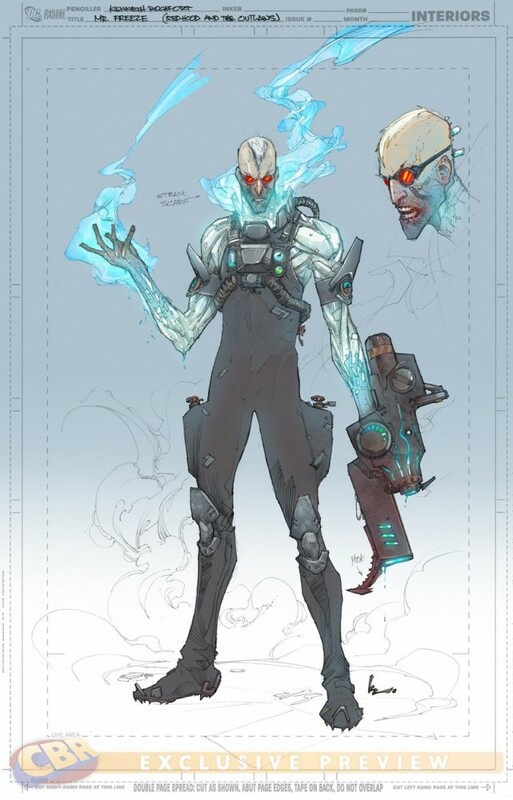 Alors même que Mister Freeze va faire sa première apparition dans les New 52 au sein du Batman Annual #1 dessiné par Jay Fabok, c'est l'excellent Kenneth Rocafort qui se charge de son nouveau look. 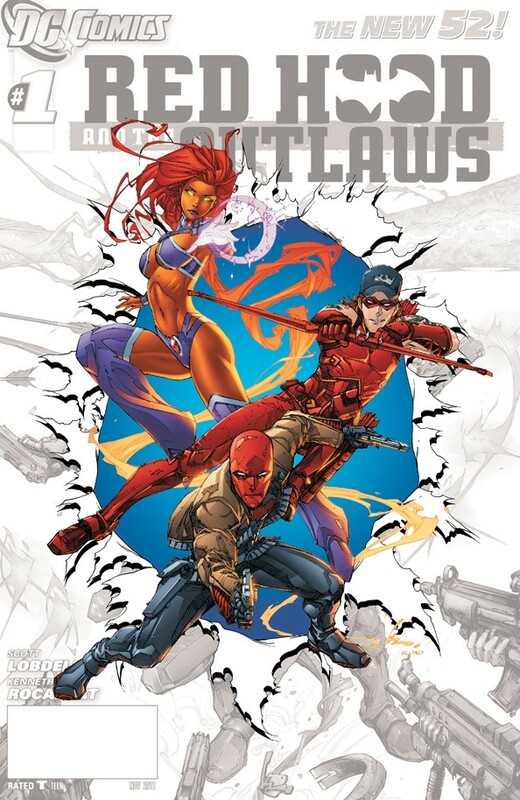 Evidemment, si c'est Rocafort qui s'en occupe, c'est que Victor Fries va intervenir dans Red Hood & the Outlaws. Et le scénariste Scott Lobdell explique qu'il a beau être un vilain de la galerie de Batman, ce n'est pas Jason Todd qui sera le plus concerné par cet affrontement mais Starfire. Le classique combat du feu contre la glace en somme. • Plus: The start of a new backup story starring ESSENCE! • How will JASON protect ISABEL on what has become an intergalactic date from Hell? • Learn how Jason Todd came back to life after being killed by The Joker. • Do you really need another reason to check out this issue? Oh non, on va nous supprimer la partie ou Superboy-Prime tape sur un cristal ! • The conclusion of Starfire’s battle for the throne of Tamaran as she is reunited with her sister, Blackfire! 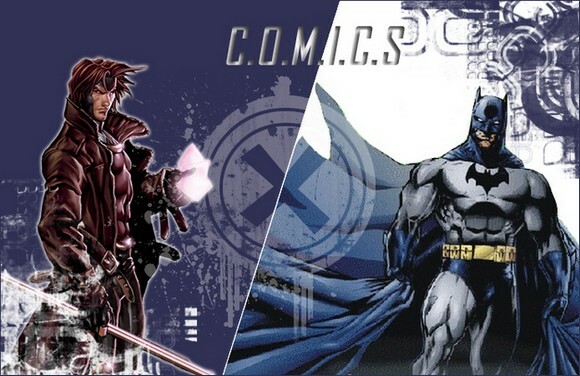 • Plus: The appearance of someone very bad from for Jason Todd’s past.